We hope that this website will give you a taste of the life and work of our school. CJS is a thriving community of over 550 children and adults where we aim to develop motivated young learners with the confidence, skills, attitudes and qualities to realise their full potential. These aspirations are reflected in the school’s aims. Our expectations for every member of the community are also reflected in the CJS Charter drawn up by our School Council. Close partnership between home and school is a recipe for a child’s success and this site is an important link. 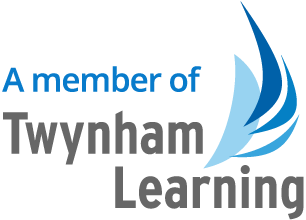 It offers a range of information about our school, as well as links to resources and other websites to help your children’s learning. If you require any further information, please do not hesitate to contact us. You are also welcome to visit the school by appointment and see us in action.